There's no better time than now to introduce your little one to significant cultural figures. 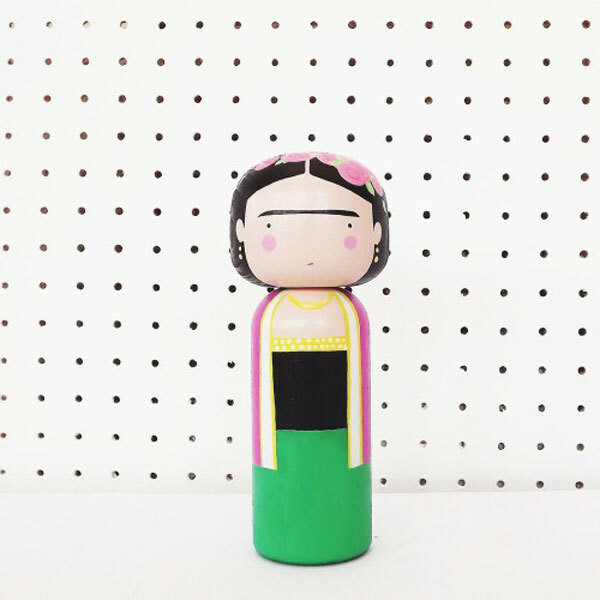 Case in point: this wooden Frida Kahlo doll by Sketch Inc. 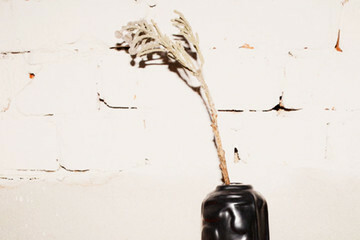 Sketch Inc. Frida Kahlo Doll, $36, Sketch Inc.